Director of the Department of Cardiovascular Surgery at University Hospital Bern, Professor Thierry Carrel has a special clinical interest in thoracic aorta surgery and congenital surgery, as well as surgical heart failure strategies. 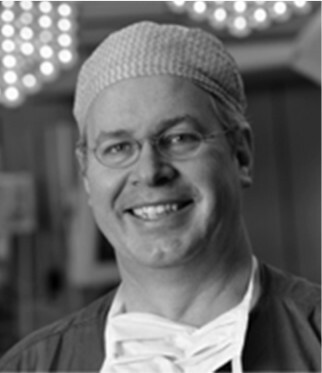 Author of over 650 peer-reviewed publications and member of the Editorial Board of several international journals (EJCTS, JTCVS), Professor Carrel is well-versed in educating others in cardiovascular surgery. In 2013 he received the Da Vinci award of the European Association for Cardio-Thoracic Surgery (EACTS) as best teacher of Europe.